1722 W 38th Place, Los Angeles, CA.| MLS# 19443446 | Southern California Homes for Sale. Search properties Southern California. Have you been looking for a great opportunity? Well here it is! 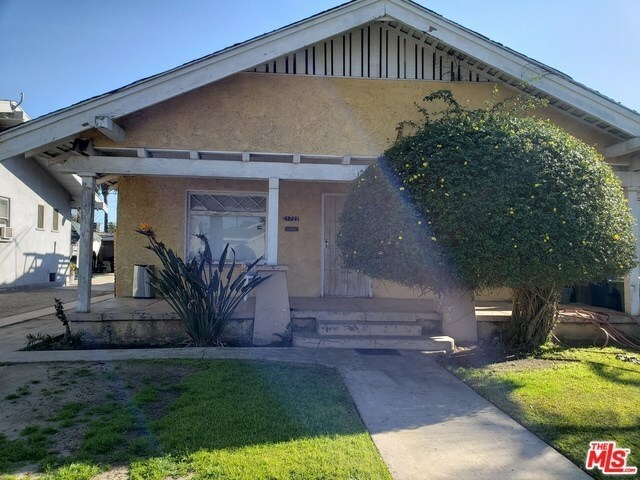 This is the perfect opportunity for an Investor or Owner to bring their contractor with imagination and creativity to enhance this craftman's beauty. FIXER!! CASH ONLY. Located in in one of L A's sought after neighborhoods that is located near FRWYS, USC Campus, Exposition Park, Museums and Metro Line. Seller states addition is permitted. Buyer to complete due diligence and verify any and all info. including permits, All MLS and Assessor info. Property is sold in "As Is" condition w/no contingencies. Seller gives no warranties expressed or implied. Furnishings is not included in sale.